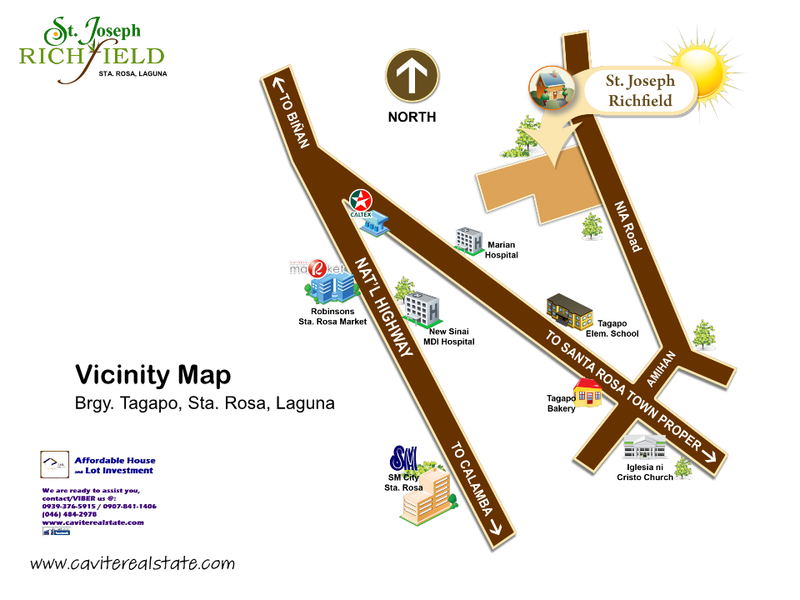 St. Joseph Richfield is located at Brgy. Tagapo Sta. 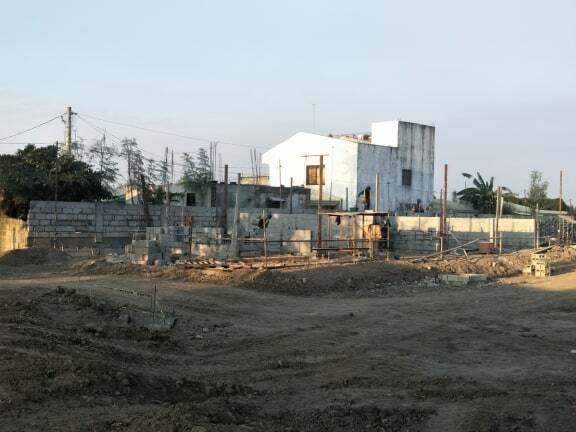 Rosa City in Laguna . 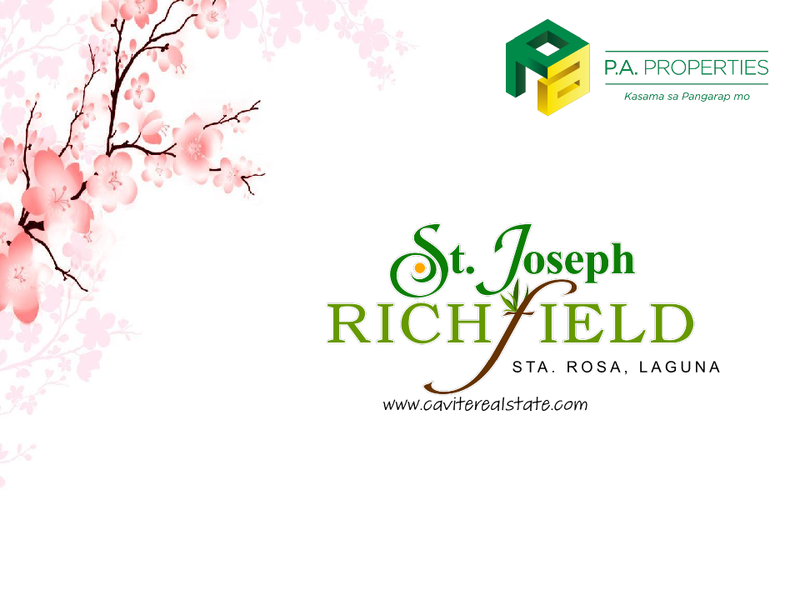 St. Joseph Richfiled sits on an eight-hectare prime location in Sta. Rosa City. Live in tranquility within the confines of our Japanese inspired community where we make owning your dream home a pleasure. 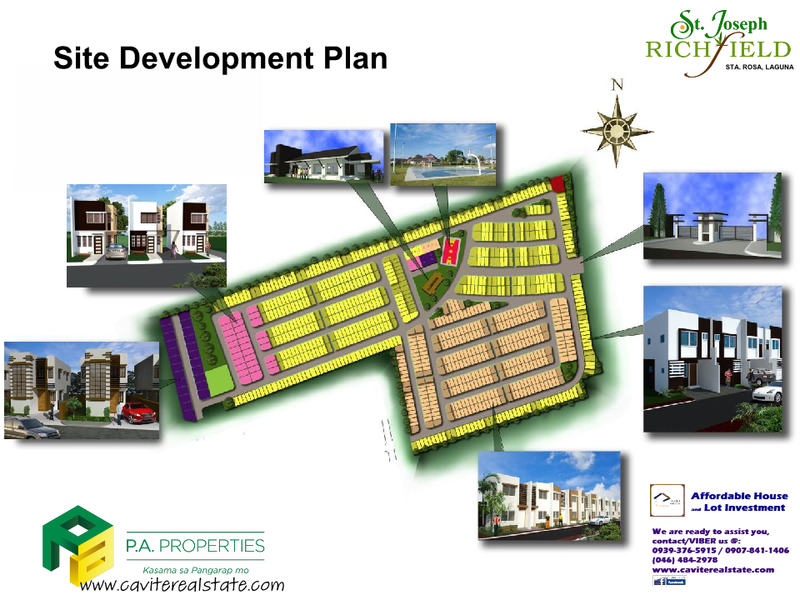 Choose from four types of house you desired . 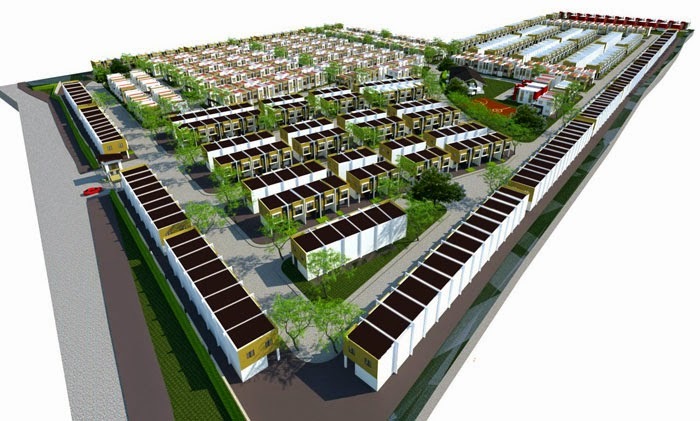 The most affordable townhouse akina and ayaka model or single attached akemi model and single detached homes izumi model house. 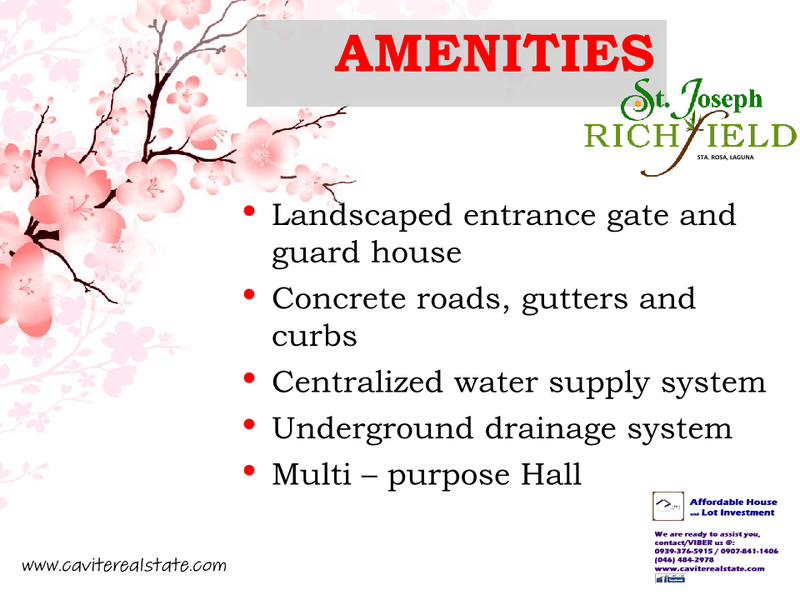 St. Joseph Richfield is a zen-inspired landscaped immediately greets its homeowners as you drive through the entrance gate provided with 24-hour security. Its themed multi-purpose hall is a witness to your life’s celebrations. 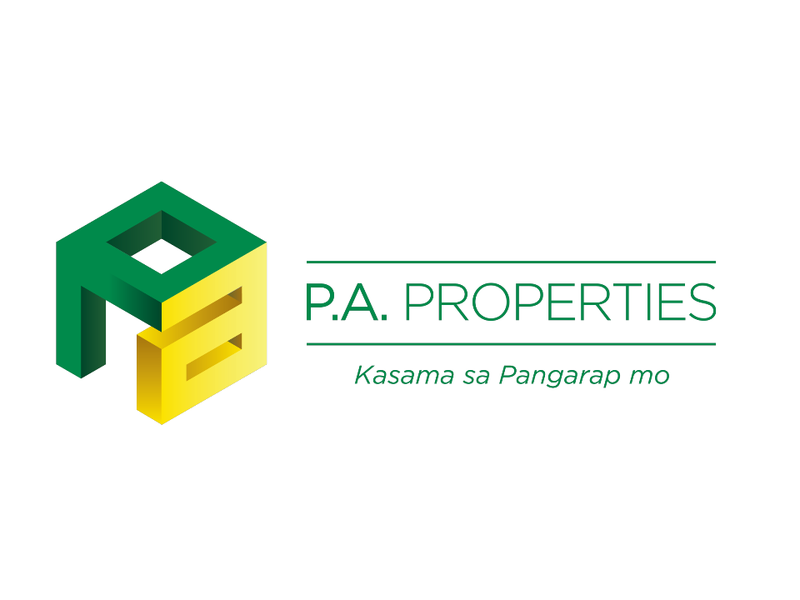 Centrally located, accessibility to schools, malls, markets and other main establishment is but a breeze!